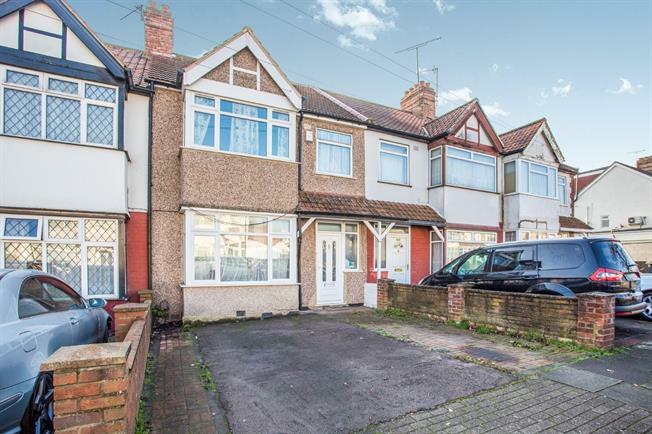 4 Bedroom Terraced House For Sale in London for Asking Price £550,000. This welcoming home includes a through-lounge on the ground floor leading onto a bright open plan kitchen with a direct access to the attractive garden. On the first floor there are two double bedrooms and one single room along with a family bathroom. On the second floor there is a master bedroom with an en-suite. The exterior of the property has an outhouse and access from the rear garden to an alleyway.